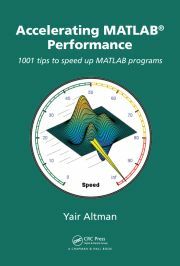 Explicit multi-threading can be achieved in Matlab by a variety of simple means. Matlab does not normally provide information about the Java calls on the stack trace. A simple trick can show us this information. JMI enables calling Matlab functions from within Java. This article explains JMI’s core functionality.